Find your perfect match, with a complimentary coffee when you visit us at one of the following locations in Dubai or Abu Dhabi. PS. 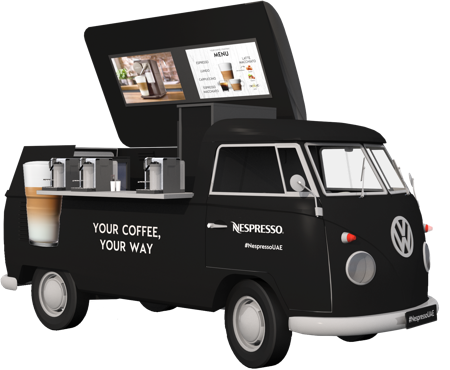 You could even WIN a new Lattissima One machine if you post on social media! 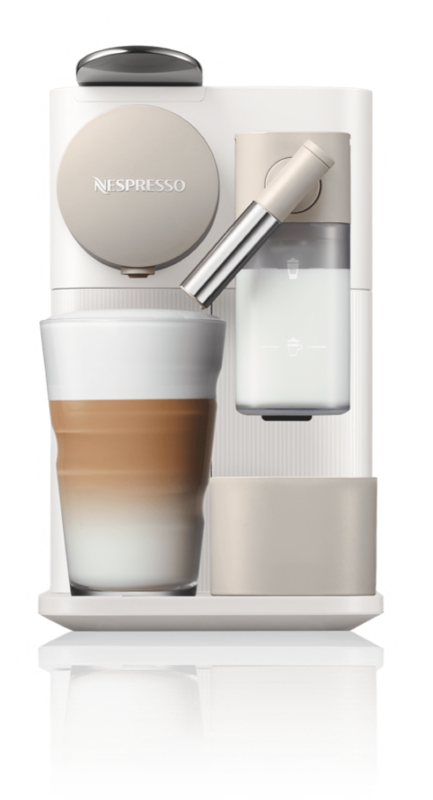 Get a complimentary Nespresso coffee and the chance to WIN a new Lattissima One machine. Get yourself in a great mood. Say hello to Volluto, Arpeggio, Linizio Lungo and Envivo Lungo. Four rewarding coffees that give you the feeling you love.